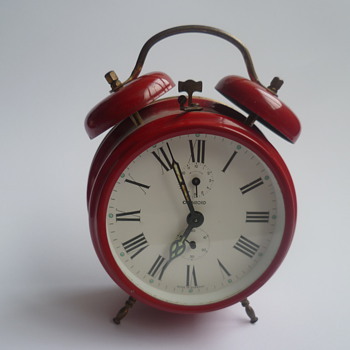 Ticktocktime100 has not created any collections yet. What are collections? 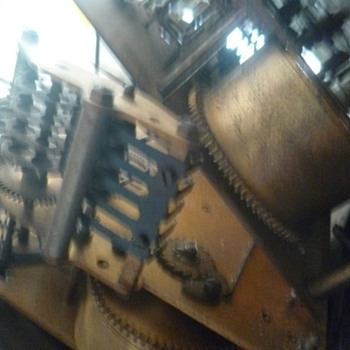 I am an avid clock collector and restorer. 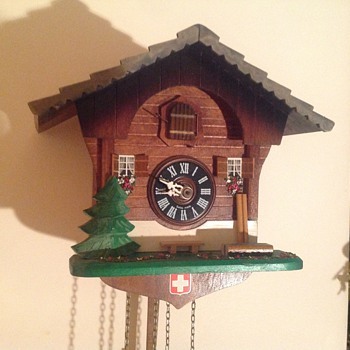 Hi, Lenzkirsch is a German manufacturer as you probably know, and your clock was likely made around 1900-1920. A nice find! Regards. Hi, Kaiser is indeed a German maker. 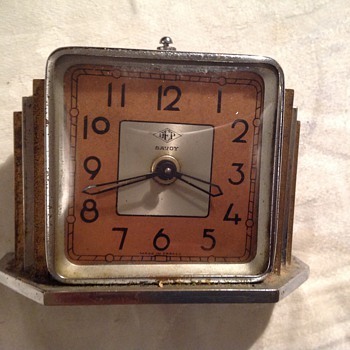 However, your clock is more than likely from the 1950's-60's and not the 1920's. Regards. 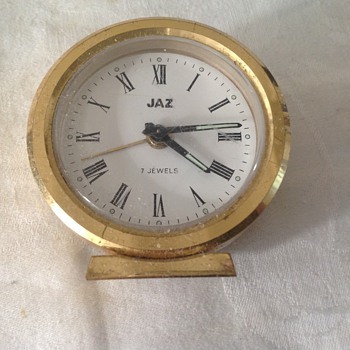 Hi, Your clock is certainly German and likely from the 1920's. 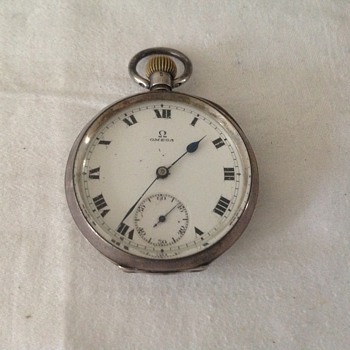 Are there any markings on the movement? Regards. Also, the wood is likely oak. 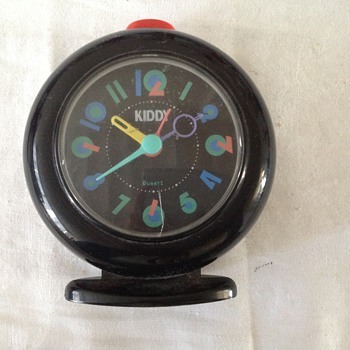 Hi, All I know is that your nice little alarm clock was made in Hungary in the 1960's-1970's. Regards. Hi, Nice clock! All I can tell you is that it is most likely French. Regards. Hi, What a find!!! 8 bucks too? Well done. 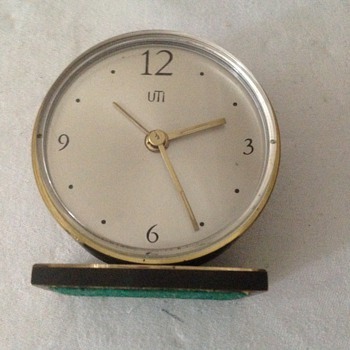 The clock probably dates from the 1950's or the 1960's. Regards. Hi, Yes, 1950's or 60's sounds like an appropriate date for this clock. Regards. Hi, 1960's or 1970's sounds like a good date for this clock. Regards. 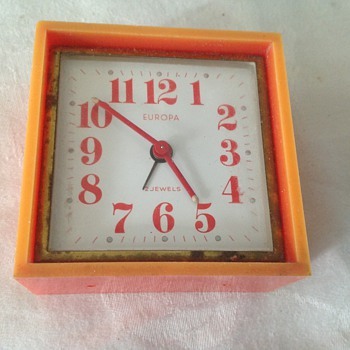 Hi, Your clock was probably made between the 1950's and the 1970's. Regards. 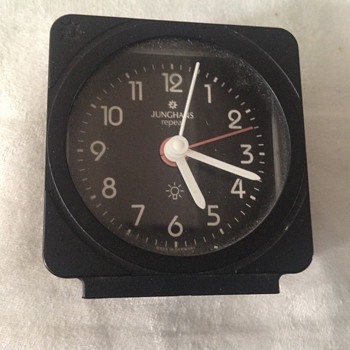 Hi, Your clock was, as you say, made by Ingraham, around the 1980's. Regards. Hi, I haven't heard of Westwood before, but I think your clock was made by Jauch in the 1970's. Nice clock! Regards. Hi, Nice looking clock! Unfortunately, it a appears to be a 1970's-1980's Asian (Korean) reproduction. Thanks for sharing! Regards. Thank you very much PhilDavidAlexanderMorris! Thank you mustangtony! It is a Ted Lapidus. 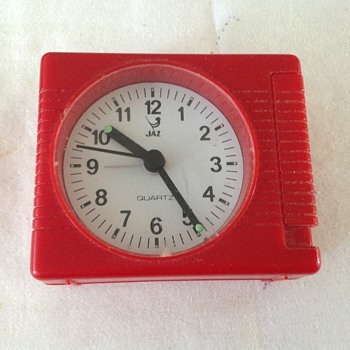 Hi, It is possible that this clock was made by Seth Thomas. This may be the model name or perhaps maker, but I have seen similar ones made by Crandall. Hi, These are French marble clock cases, I believe. Thanks again AR8Jason, the post is now corrected. Thanks AR8Jason and sorry for the mistake. I will post some photos soon! A lovely clock. it may be French? These very rare. This was probably made in the mid 19th century. Hi, Nice clocks! A big year for these was 1967. Great finds!